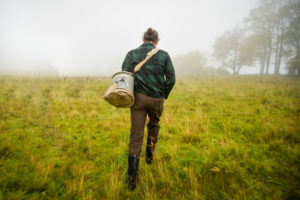 Fine, heritage cider is a wild and wonderful world - full of nuance and complexity. Just getting started? We've created a handy guide to understanding cider. Take a tour and get ready to explore! 01 Dryness Scale Ciders range from bone dry to full-bodied and sweet. 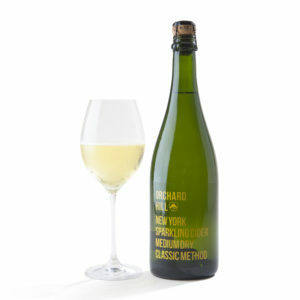 02 Sparkling Scale Ciders can be sparkling bright or absolutely still, like a wine. 03 Tasting Notes Be prepared to be surprised and delighted by the complex and nuanced notes that are revealed in a single glass. One of the biggest myths is that all ciders are sweet! 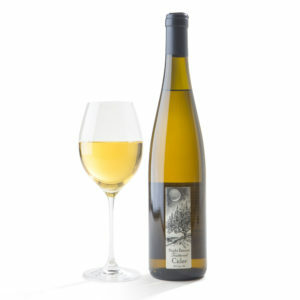 Instead, there is a large range: from bone dry - to a crisp semi-dry - to a fuller semi-sweet - to rich intense sweetness. What appeals to you? Slide the scale to see more! 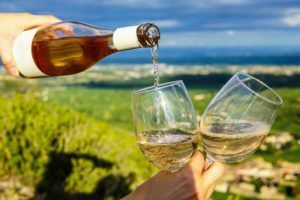 Ciders can be remarkably dry, without any perceptible sweetness. 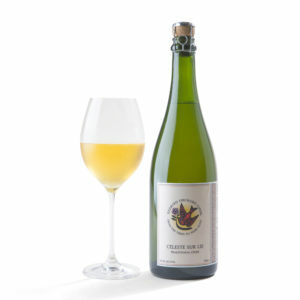 Some mass ciders may advertise as "dry", but not really mean it. When trying a true, dry heritage cider, be prepared - they mean it! 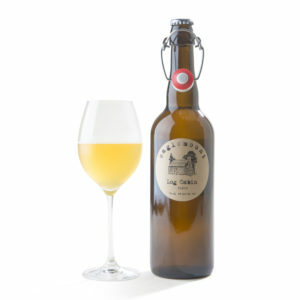 This is a wide ranging category that captures ciders with a touch more sweetness than a bone dry cider. 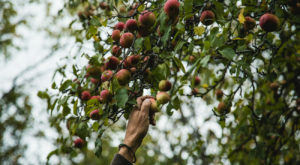 Many heritage makers creates ciders in the space - there is a lot to explore. Just what you think. 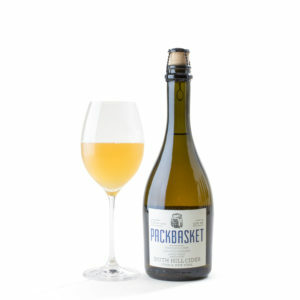 These ciders are not profoundly sweet but reflect a middle ground that allows some of natural sweetness to shine through. Sweet doesn't mean sugary. 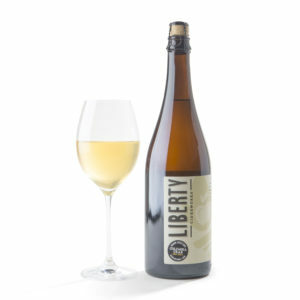 Ciders that embrace sweetness often have pronounced fruit and floral notes and a lovely, lingering complexity. 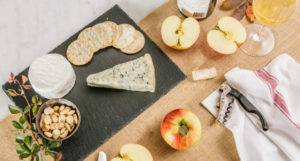 These can range from a traditional cider to specialty ciders like ice cider or even pommeau, which pair beautifully with rich cheeses and dessert. To sparkle or not? It's a deliberate decision by the cider maker. 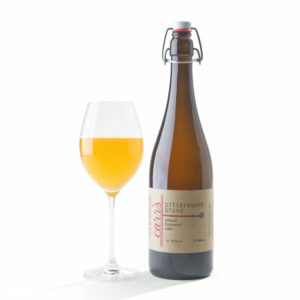 Ciders can range from zesty bright sparkling to subtle fizziness (which we call "petillant") to absolutely still. 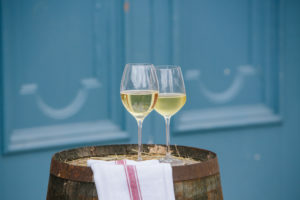 Bubbles (or the lack of them) play a big role in how the cider feels, smells and tastes. Not all cider sparkles. Without bubbles, you can truly focus on the flavors. Still ciders are often an opportunity for cider makers to craft something special that’s outside the norm. Expect the unexpected. This lovely French word describes the lightest of fizziness. 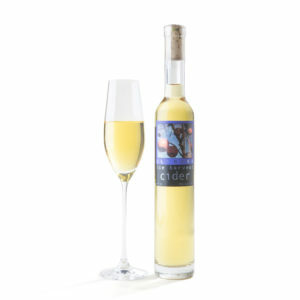 These ciders have small, subtle bubbles that that tickle the tongue. Elegance, in a glass. 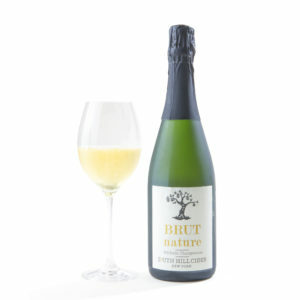 There are a range of a bubbly ciders. 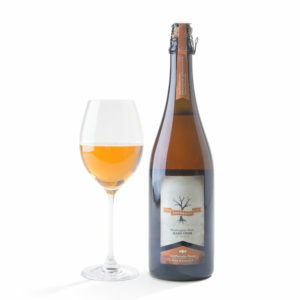 Many heritage cider makers take a traditional approach and ferment a cider twice, the a second time in the bottle à la Champagne. These ciders are the hardest to make but are often the most rewarding. Just like with wine, the flavor possibilities in a heritage cider are endless. Was that a hint of peach, maybe pineapple? Or something more citrusy, like a grapefruit? Could that have been fennel, or maybe pepper? Was it almost earthy... could it even have a note of smoke? Sip and see. Hover over each note for more info. Sweet and savory spice. Often found in pies. A green herb with mild warm aroma. Softly sweet. A bulbous vegetable with a fresh licorice flavor. Slightly bittersweet. A flowering herb with a strong floral, almost piney, aroma. This note captures a warm yet dry spiciness. A range of aromatic and rich culinary herbs you might use in cooking - like thyme, rosemary and basil. Intensely sweet citrus flavor. Originally bred from an orange and a tangerine, it has a juicy fruit flavor matched with zing. Sophisticated bright citrus flavor balanced by a hint of zesty bitterness. The iconic citrus. 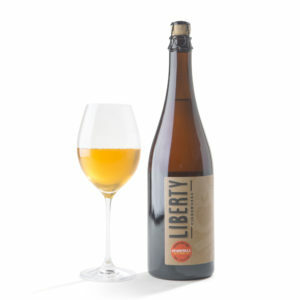 Look for a bright blend of sour and slightly sweet flavors. Sweet citrus flavor balanced by a touch of sour and zing. Scraped from the rind of any citrus fruit, zest evokes bright fresh zing and bitterness. Captures a range of funky flavors. So named because it evokes the earthy, savory aromas found in around barn. Often the result of a wild fermentation. As delicious as the bread itself. Butter, creamy flavors sometimes piqued by pastry sweetness. 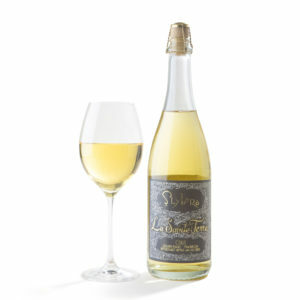 Often the result of aging a cider "sur lie", or with the dead yeast used up in fermentation. A fresh, vegetal note. It could range from freshly-mown grass to a wet leafy aroma. Evokes the aroma of wet slate after it rains. Or the dry briny taste of some oysters on the half shell. A wet, rich earthy note that can evoke a forest floor. This note is often created by aging in oak barrels. The oak can impart a woody flavor imbued with hints of vanilla, butter, toffee and caramel. Aromas may evoke tobacco smoke, an outdoor fire, or roasted, toasted wood. Evokes the aroma of chopped wood or virgin forests. Ranges from a dry, roasted log to rich, mossy notes. Captures a range of aromas - from roses to violets to jasmine. You may not taste the flower, but the scent will enhance the experience of your sip. Imagine the crisp, greenish taste of an apple's skin. 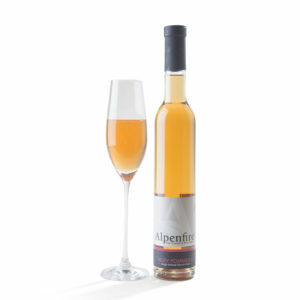 An un-sweet apple note that captures the fruit but has a clean, tart and sharp edge. A wide range of bright, tart and sweet flavors and aromas. From juicy red strawberries and raspberries to tart cranberries and sweet blueberries. The essence of traditional apples, used in cooking or snacking. Juicy, sweet and crisp. Imagine a honeydew melon - light, fresh, a little green and subtly sweet. Or a watermelon, with a little more fruit sweetness. Deeply fragrant and sweet fruit, that tastes mild and sometimes grainy. Pears are part of the pome fruit family - like apples. 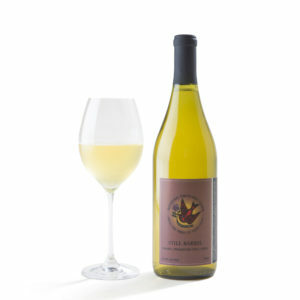 Evokes flavors of sun-ripened peaches, nectarines and plums. Lush, fruit forward aromas. Sweet, ripe, rich exotic fruit notes that might taste like pineapples, mangoes, passionfruit or starfruit. Think of warm, baked or stewed apples. Comforting, rich apple flavor -sometimes with a hint of spice. Rich warm sweetness with deeper flavors, with notes of toffee or caramel. A velvety, rich sweetness infused with flavors of vanilla and butter. Think of white granulated sugar or the pure sweet and clean intensity of rock candy. Intensely sweet nectar flavors, often with notes of fresh clover, wildflowers or earthiness - or perhaps beeswax. Intensely sweet flavor with notes of butter and mild smokiness or nuttiness. Imagine the deep golden drizzle on pancakes. A complex, fragrant note with a mild sweetness. Often associated with spices and butter or ice cream. Most easily described as the sensation that a teabag creates on the tongue. On their own, tannins are described as bitter and drying. 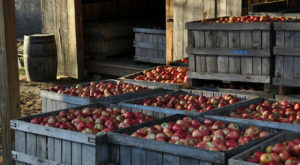 But in cider, they are a critical element to create structure and complexity. Not the same thing as sour. This quality reflects a high level of acidity that creates an immediate mouth watering sensation. Not specific to any one flavor. Discover The Tastes of Cider!